Guy Palumbo IS a charter school funded candidate- and what he will HAVE to do to the families ( like Mindie’s and a lot of my other friends with children in our Public Schools and our Teachers ) to show his ‘gratitude’ for receiving this massive amount of funding to his campaign will be devastating to our community. 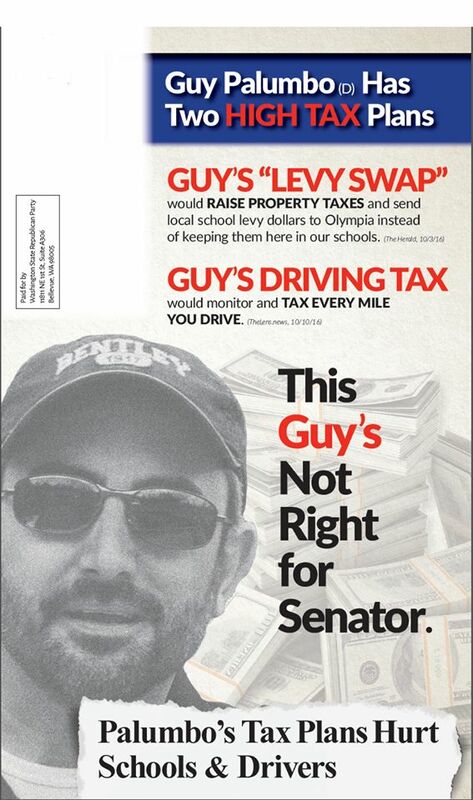 Raising our taxes and shipping our funds to Olympia will only be the beginning of what Palumbo will have to do to ‘work off’ his campaign ‘contributions’ from the groups who wrote him checks. It’s a fact, Charter Schools have put a massive down payment on Guy Palumbo and we in the First Legislative District must not allow ourselves to be responsible for paying off the balance.